However, the safety tests are danger. They are presented by our profession trainer. Airsoft Pacific ‘s contest ends today, so get in there quick if you want to enter! Airsoft Pacific’s Costume Contest Deadline in 1 Day! 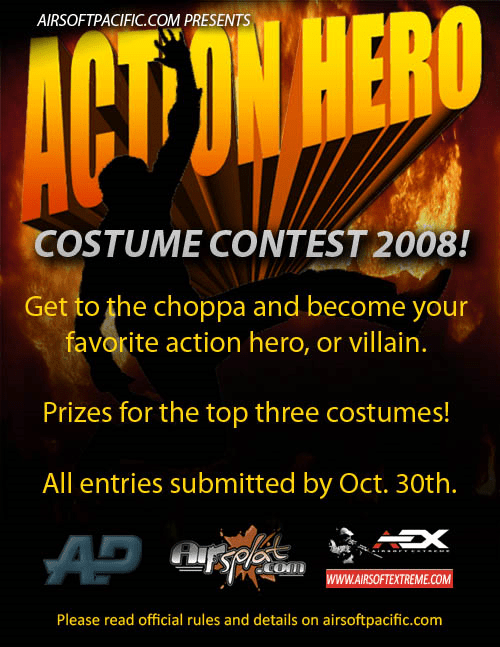 For those who haven’t already heard about it, Airsoft Pacific is having a 2008 Action Hero Costume Contest for Halloween. The deadline for costume submissions is Thursday night at midnight! You can check out the costumes submitted so far in the gallery. We have several awesome costumes entered from Duke Nukem to Scarface. Think you can do better? We’d like to see what you got! Check out our contest details over here. The contest is international, everyone it welcome to enter so long as they are eligible to receive the prizes. Beginning October 31st, voting is open to the general public. Only the top 10 highest rated photos will make it into the finalist round for prizes. We need your help to decide the best of the best! The economy is suffering here too believe it or not. There’s factories closing down left right and centre as major foreign buyers (Walmart and other super-******s) are panicking and cancelling their orders. I’m watching the Chinese news here most nights and lots of people are going down the toilet. Hi there! We’ve got the Inokatsu M4A1 Carbine in for PRE ORDER! We’ve got our hands on the Inokatsu M4A1 Carbine Gas Blowback and it’s a belter of a gun! It bears a similar resemblance to the WA gas blowback platform in that it uses the WA-type mags (not included), but that is where the similarity ends. With a fully-licensed Colt metal body, this blowback-beauty features an all metal body unlike that of the WA (which has a lot of plastic parts due to restrictions in Japan) and they all look just like the real thing! 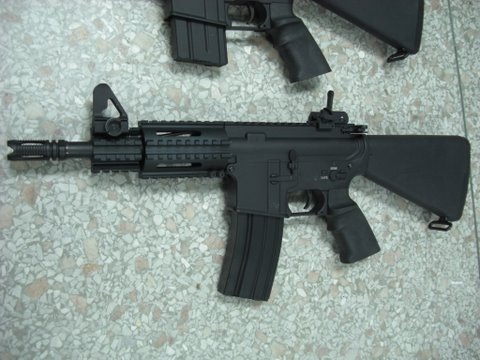 Experts who have seen the gun say that parts such as the front sight and the markings on the receiver are almost indistinguishable from the real steel M4. Even the cocking lever has the same resistance when you pull back on it. New AEG’s and new Pistols as well as a lot of upgrade parts to go along with. I’ll let the pictures do the talking. As always if you have any questions or if you want to see more visit www.airsoftgi.com. Halloween is quickly approaching and everyone is getting ready to dress up as their favorite characters and monsters. Adults and kids alike will be running around with plastic pumpkins asking for candy. AirSplat is jumping in with the fun and "dressing up" by changing their voice prompts to Hank Hill from King of the Hill. It’s an uncanny voice impression and deserves a listen. They are encouraging everyone to call, even if not planning on buying any airsoft guns for Halloween costumes. They can be reached at (626) 357-5700 or (626) 377-4818. They promise a laugh when listening to Hank Hill saying, "We sell airsoft guns, and airsoft accessories". There also a small début by Boomhauer. This is AirSplat’s Halloween sprit in full swing! A mystery surprise voice is in the prompts as well, happy hunting. "There’s no better fit than gun-slinging Texas Republican like Hank Hill to greet our gun loving airsoft customers," stated Kenneth Wilson, Marketing Director at AirSplat. "And what better time than during Halloween to have a little fun with airsoft other than shooting them at each other." AirSplat is The Nation’s Largest Airsoft Retailer and takes pride in its fast (and sometimes free) shipping and cheap prices for all airsoft guns and accessories. They are so confident that airsoft shoppers won’t find cheaper airsoft guns, they have a 110% price match guarantee. Not only will they match the price of any competitor, they will refund an extra 10%! 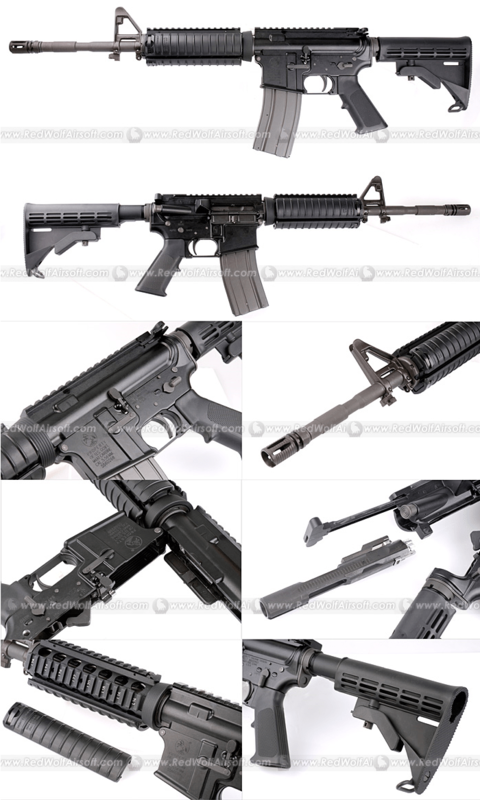 They have a huge selection of airsoft rifles, guns, and accessories. 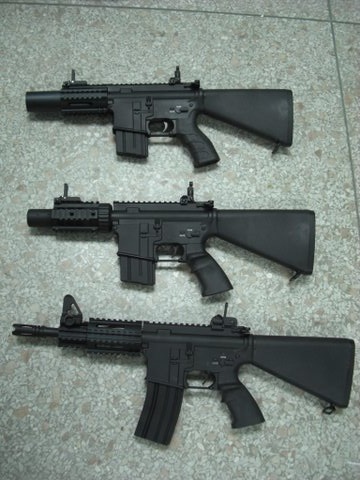 Rifles include sniper rifles, spring and electric. 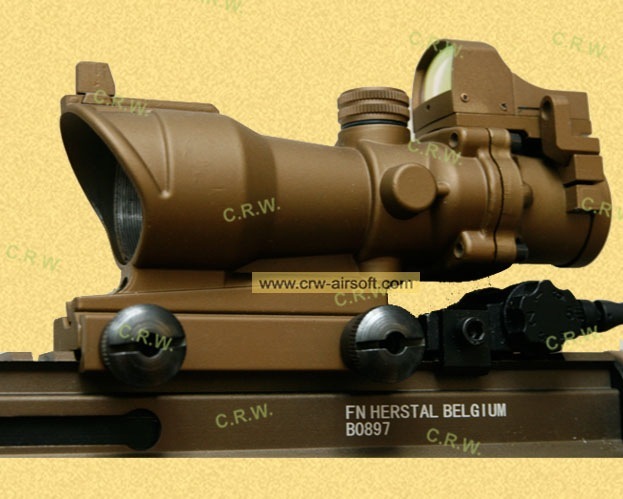 On top of that, they have a full selection of airsoft accessories; such as BB’s, scopes, mounts, slings. 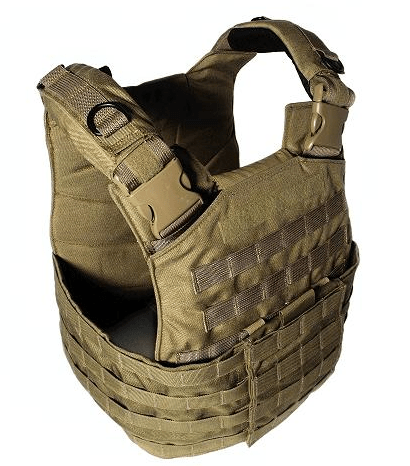 And for tactical apparel or airsoft gear, they have it too, from vests, to helmets and goggles. And the extra airsoft goodies that everyone loves: grenades, rocket launchers, radios, flash bangs, and airsoft grenade launchers. Hello, how are you? We would like to submit our latest items, would you mind helping us to post them? Description: It consumes 1 CO2 gas and Thunder shell every time. The Installation Ref to the right. US$ 350.00 Thank you! Have a nice day! Hi, We have the new LR300 customs and other produces in stock. Thank you. Among the previously launched AEG. Especially from the Mainland China Brands. There are many choice for you to choose and I have selected two of them for introduction this week. One of the is from the Kalash and the other is from the Jing Gong Brands. 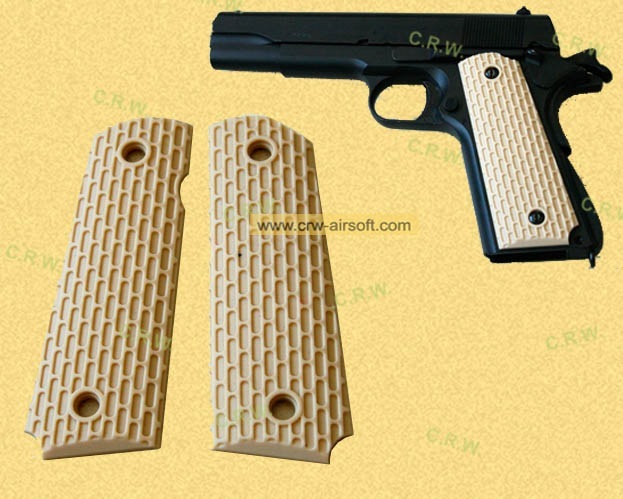 We are manufacturer of airsoft BB’s in China. Our BB’s have high quality and the price is very reasonable.are you interested in our BB’s, we want to work together with you in the future. We can offer the most favorable price for you because we are manufacturer. We hope to hear from you. We would like to send our apologies for getting the word out late. We will have a late release of the October 2008 issue due to some samples that we planned to review getting in the UK late as most are held up at UK Customs and a few of these were just released last 23 October. 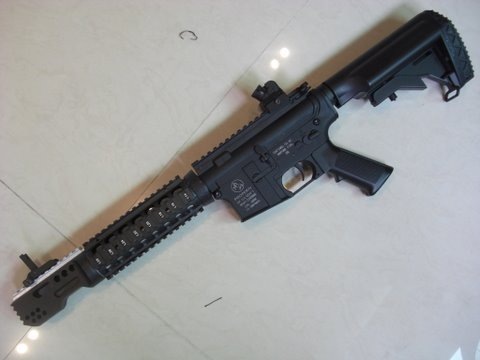 Even the AMP-DSR1 rifle which we intend to review is still held up at Customs for almost a month now. We’ll move some of our reviews for November but rest assured that the October 2008 issue will be released. Our November 2008 issue is now in production as scheduled. We’ll keep you posted on the progress. The Philippines will play host to the 1st World Airsoft Challenge, spearheaded by Popular Airsoft, in cooperation with US-based FilForce Airsoft Team, and Hammerheads from the Philippines. Dubbed RAPIER 01, the 1st international airsoft tournament will pit the best 8-man airsoft teams from different countries from North America, Asia, and Europe. Rapier 01, slated for a 2009 commencement, will be held in conjunction with the 1ST KAMI WARS, an airsoft milsim event for airsofters around the world. Interested tournament organisers and airsoft teams who want to send their representatives to these events can contact us. We are looking for airsoft tournaments to accredit giving them the right to send their winners to the World Airsoft Challenge. 1ST KAMI WARS is open to all interested airsoft groups worldwide. This will happen right after Rapier 01 so they can have the chance to watch the tournament and for tournament players to be able to join in the milsim event. For further details, email events@popularairsoft.com. Major announcements regarding these events will be made in early 2009. We have several publications that are now in the works apart from the Popular Airsoft Magazine and website and we have updated our Media kit for interested advertisers and businesses. There are new packages for advertisers to choose from. The kit contains adjusted rates, new ad specifications, our readership and stats. So what are our upcoming publications apart from our established ones? 1. Global Airsoft Business Directory – this is a directory of airsoft, tactical gear, parts, and accessories manufacturers, distributors and retailers. Airsoft businesses can consult this directory to find out potential suppliers and business partners. 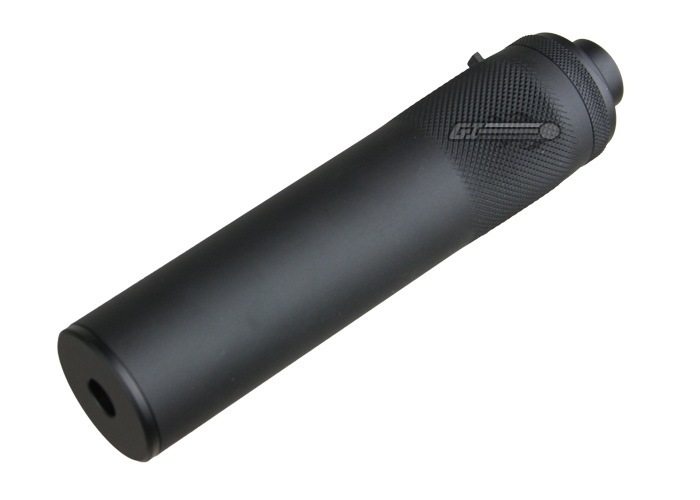 Even those who want to go into the airsoft retail business will be able to use this. If your business is not listed in this directory, then you are not in the airsoft business. 2. 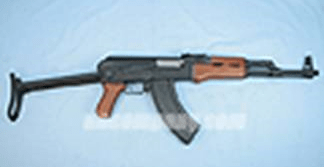 Gun Digest 2009 – this a catalog of airsoft replicas released in 2008. Airsoft Manufacturers can submit their released items for inclusion in this digest for free. We have guidelines on how to submit your product for inclusion. 3. World Airsoft Registry 2009 – we are putting together an annual yearbook of active airsoft teams around the world. Airsoft teams can freely submit their team profiles by downloading the form here: http://www.popularairsoft.com/we-declare-war. Interested parties can email us to request for the latest Popular Airsoft Media Kit and submission forms for the Global Airsoft Business Directory and Gun Digest 2009. IS THE ECONOMIC CRISIS AFFECTING YOU? How do you feel about the economic crisis impacting on your business or playing habits? If you are an airsoft manufacturer, retailer, skirmish organiser, or player, are you experiencing a downturn in sales? Are your playing days lessened? Are you putting off purchases until things get better? We would like to hear from you so we can gauge what is the general sentiment in the airsoft community. We can keep your identity confidential if you wish it to be. SOCOM GEAR MEU VER.1 Available today in the U.S. 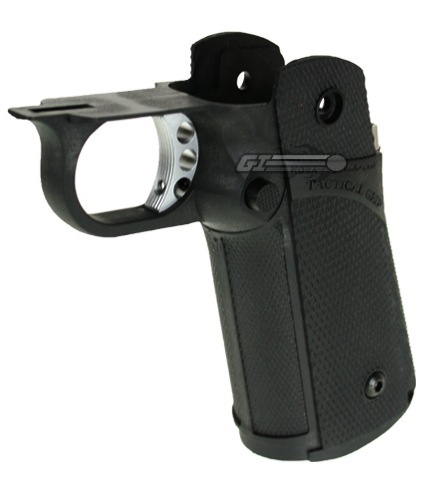 In an email from SOCOM GEAR USA, they are very proud to release their latest airsoft Gas Blow Back pistol MEU ver. 1 today for the U.S. Another very impressive replica from SOCOM GEAR with full metal construction, trademarks, 14mm CCW thread at end of barrel and with HSS GEAR Lanyard included! 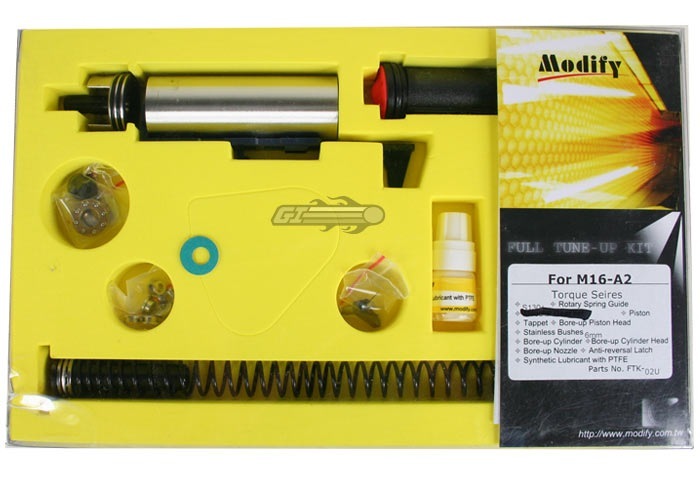 Other countries, please check with your local dealers. FREE HSS GEAR Tactical Lanyard included. Upgraded recoil rubber buffer pad. 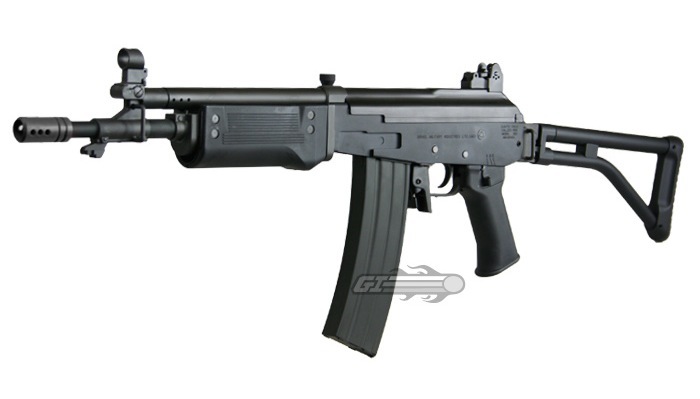 More LCT Airsoft Product Reviews! 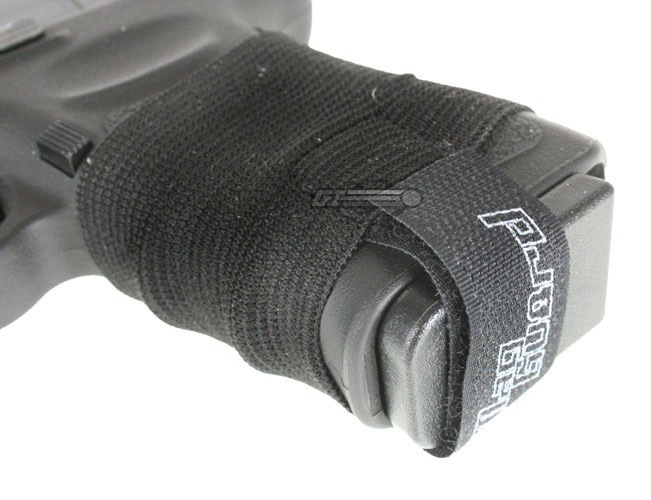 …What this exposes, however, is the fact that there’s a serious market gap for RPK sights. 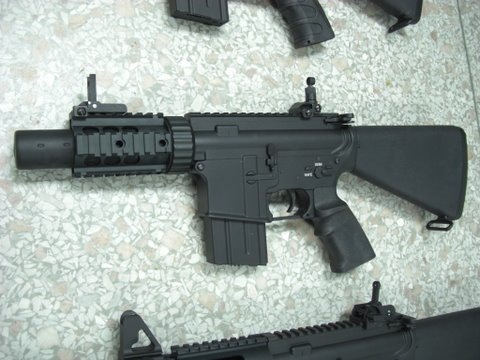 One manufacturer addressing this is LCT Airsoft. This is certainly very similar in appearance to a real steel RPK sight. 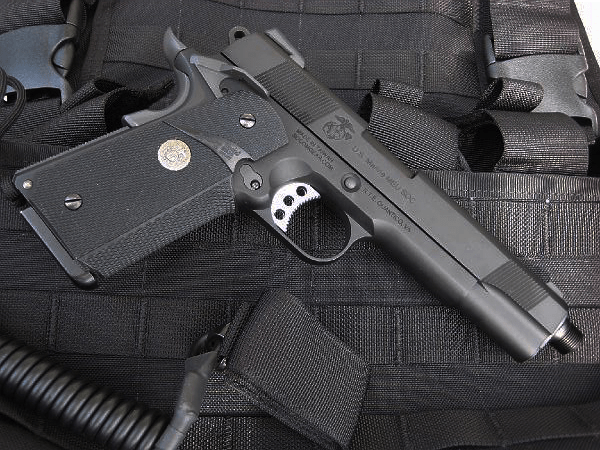 Both windage and elevation work perfectly, with the windage dial accurately shifting the sight accordingly, and the elevation bar being a solid piece of metal designed to bite in place – unlike the Marui alternatives of old, which invariably slid up and down the sight before vanishing in the closest bush. The AK / RPK Bolt review will follow as soon as I feel a bit more lucid, but for now that’s all from me! 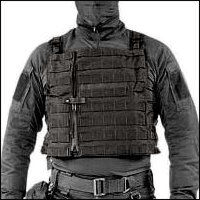 Blackhawk Tactical Gear Blackwater Gear by Michaels of Oregon is a line of tactical equipment designed to surpass all that came before it. It’s designed from scratch. Engineered for performance. Tested and proven in real world situations. Blackwater Gear is designed and engineered by Crye Associates, who combine technology and user-focus in their designs and development of personal military equipment. Crye Associates’ design expertise has been used by the US Army and Homeland Security. Product testing and improvements come from Blackwater USA, the private agency renowned for its real-world tactical training for U.S. Departments of State, Defense and Transportation, as well as private corporations. Detailing, manufacturing and distribution of Blackwater Gear is the role of Michaels of Oregon Co. For over 55 years, Michaels of Oregon has used its US-based manufacturing facilities to build award-winning products for the law enforcement, shooting and hunting sectors. With its worldwide sales force and knowledgeable customer service department, Michaels of Oregon is uniquely positioned to service the needs of Military, Law Enforcement and Special Operations teams who benefit from Blackwater Gear innovations.